​​Do you enjoy knitting, crocheting, sewing or other needlecrafts, but would enjoy some company now and again over a cuppa and maybe a biscuit (or CAKE)? Maybe you need motivating to finish a project, could do with some help, would like to learn something new or share your skills! 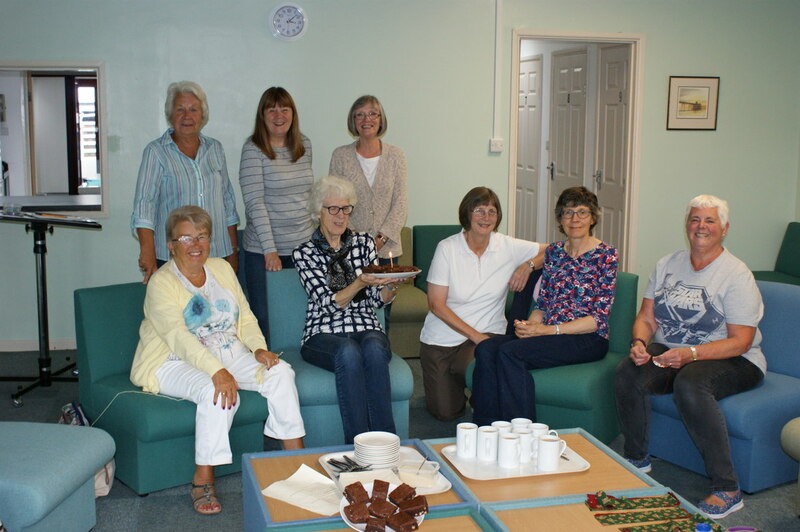 CAKE & CRAFT meet on the first and third Mondays of each month between 2.00pm and 4.00pm in the Walters's Lounge at the Church Centre. PLEASE NOTE: The number of spaces is limited. Please bring with you any sewing/knitting/crochet project you wish. 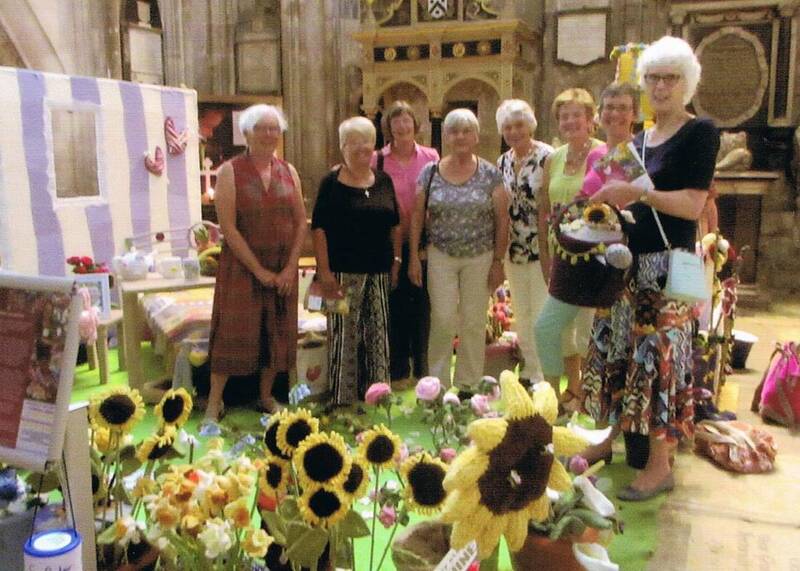 Some Craft Group members had an outing in August to Gloucester Cathedral to see the knitted "Work of Heart Garden" exhibition.